Celebrating a 40th or 50th Birthday? 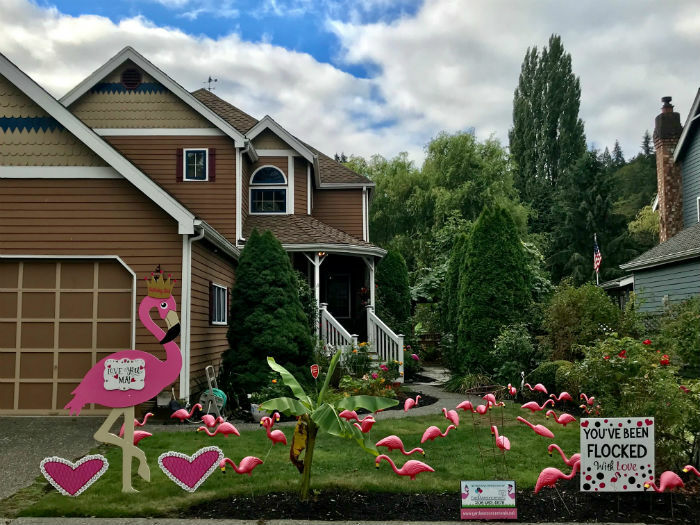 How about a Good Old Fashion Flamingo Flocking!? 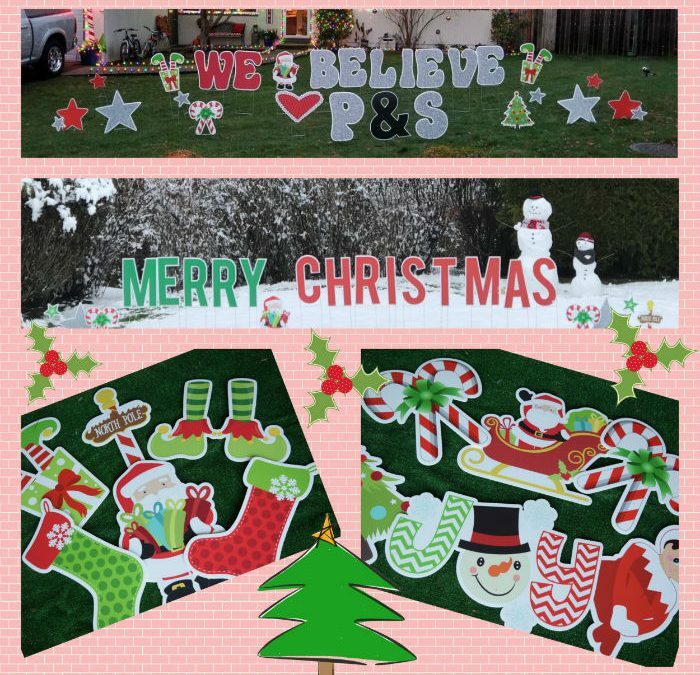 Birthday Yard Signs, Merry Christmas Signs, Graduation Signs, Marriage Proposal Signs, You Name It….We’ve Got it! Looking for a Creative Gift? 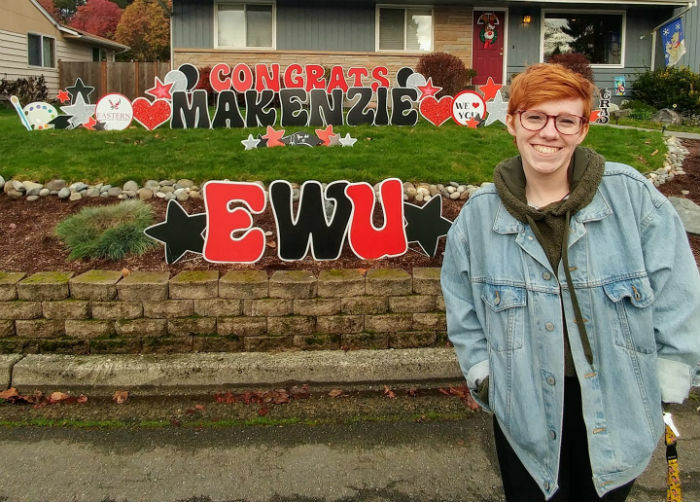 Our Birthday Yard Signs and Graduation Signs make the Perfect Surprise! 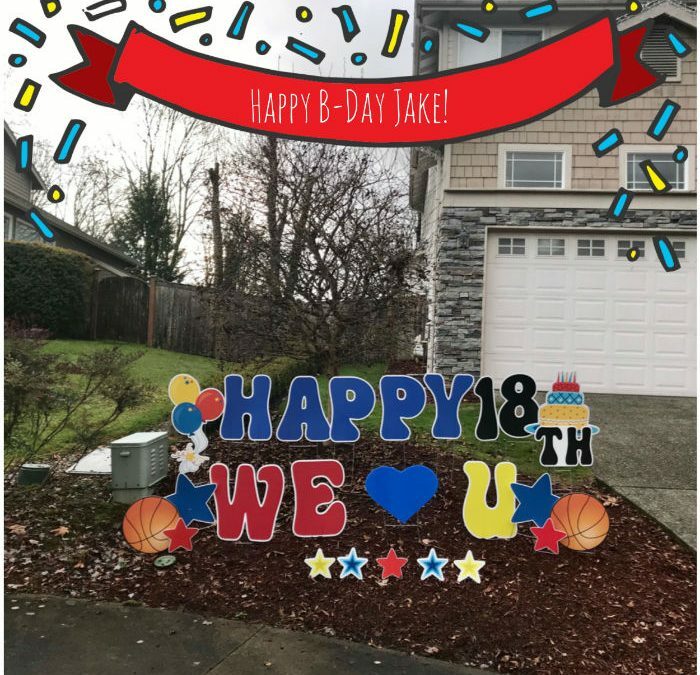 Let Yard Announcements help you decorate during the busy month of December with Birthday Yard Signs! 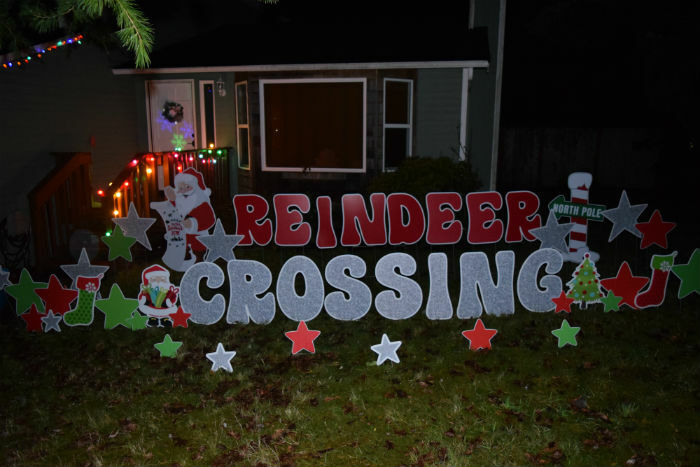 Tis the Season to Celebrate with a Holiday Yard Greeting or some Birthday Yard Signs if you Prefer!